Foreword. Authors Preface. Acknowledgements. 1. Introduction. 2. 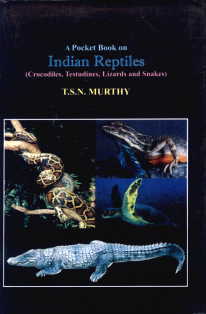 Description of reptiles: i. Crocodiles. ii. Turtles and tortoises. iii. Lizards. iv. Snakes. 3. Suggested reading. 4. Economic importance, threats and protection. © Sagnik Books. All Rights Reserved.